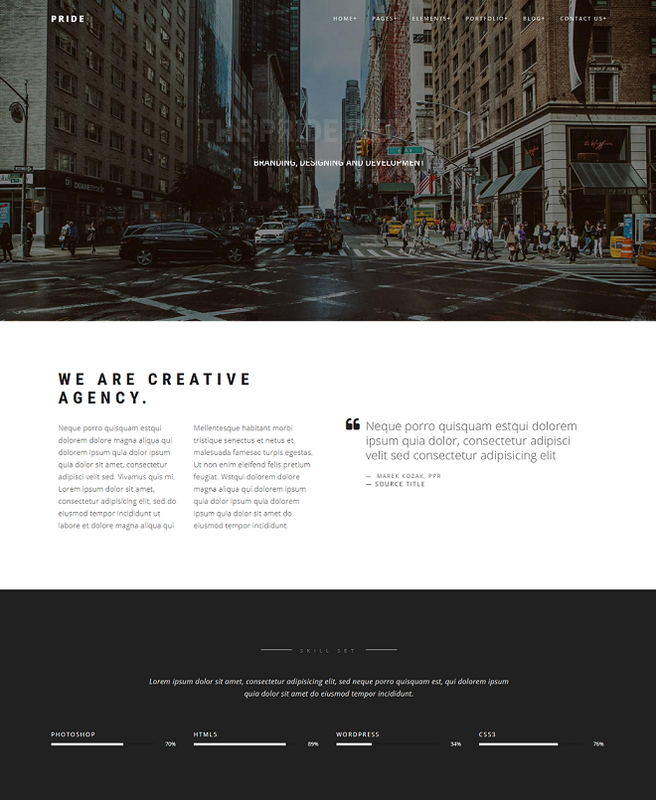 Pride Multipurpose Joomla Template is packed-full with an array of features that will match blogs, portfolios, business or corporate projects, as well as eCommerce sites of different niches. Developed with the best design practices in mind, the theme includes a host of UI elements to personalize and spice up your web resource. It goes without saying that the theme is responsive and retina-ready. 16 Different demos, 135+ Portfolio pages, and 25+ Blog pages are available as well. This multi-purpose Joomla! template is one where you can boost your authority in all different horizons with varieties of options and Optimal use of an ultimate business site. Check out Pride today, and take your projects and endeavors up a notch!